When most people walk into an interview they expect to be asked the most common questions, usually relating to their experience and problem solving skills. What they don’t expect is to be asked is whether or not they believe in Bigfoot! Believe it or not, it’s not unlikely that the next interviewer you talk to may throw you a curveball and ask you a question this bizarre – maybe even more so. Asking out of the box questions is already commonplace for big organisations such as Google, Facebook, and Apple. However, even if you’re not vying for a place among one of these giants, there’s still a chance that you may get hit with an oddball interview question. “Your interviewer isn’t necessarily looking for a right answer. He wants to determine how quickly you can think on your feet, how you’ll approach a difficult situation, and, most importantly, whether you can remain positive and proactive, and make progress in the face of a challenge” explained one industry expert. 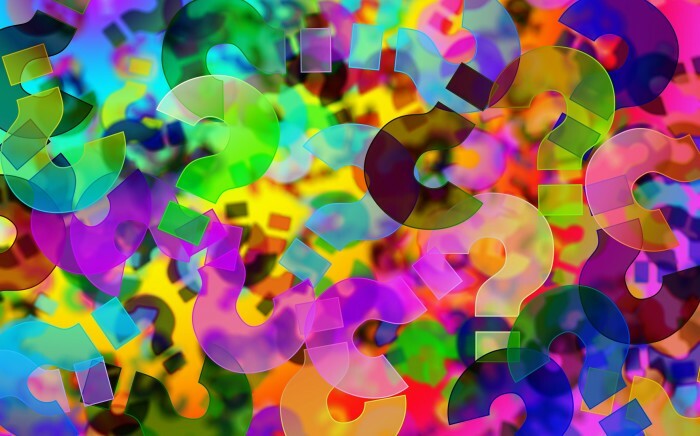 Usually these types of questions are asked to help determine your problem solving ability, level of creativity, or compatibility to fit in with the company culture – key characteristics all employers look for. They are also used to intentionally throw an interviewee off their game. You may have practiced and perfectly polished your answer to common interview questions like “What related experience do you have?” but an oddball question is likely to give them a far more honest answer and therefore a more honest understanding of who you actually are. There’s no need to completely freak out however! There are a few things you can do to ensure that if you’re asked these types of questions they don’t completely derail your interview. If you’re confronted with an oddball question it’s important to take a deep breath and remain calm. And, if you need a moment to think over your answer, let the interviewer know. Whatever the questions that are thrown at you, the key thing to know about is yourself: your strengths and interests and your aspirations and why, and to be able to articulate this in an interview. Preparation is the key to successfully navigating any type of interview. So, if you’re a Curtin student or graduate, get organised ahead of time and attend one of the upcoming interview workshops at our Graduate Gateway event. Alternatively you can practice your interview technique online. Once you have registered with our online interview platform, you can answer some practice questions, and receive personalised feedback on your performance from one of our Career Development Consultants.